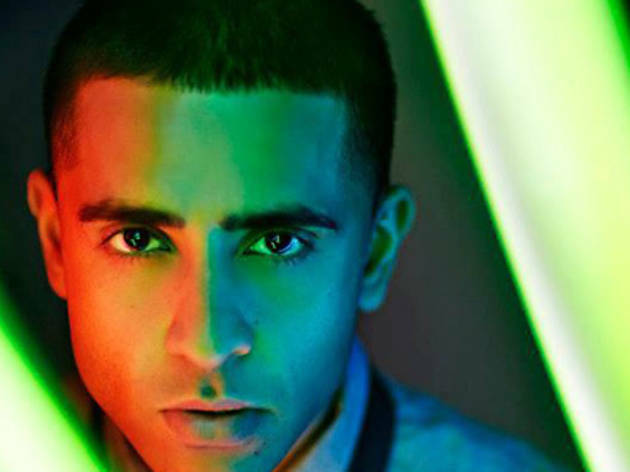 As a British singer/songwriter, rapper and record producer, Jay Sean is no stranger to success. You may remember his hit single, ‘Down’, which topped the Billboard Hot 100 chart in 2009 and skyrocketed him to the status of most successful British male urban artist in US chart history. 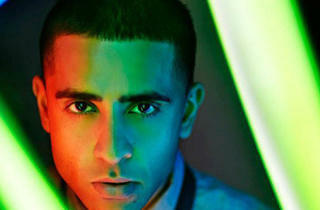 Well, he’s back with a fourth studio album, Neon, which was released earlier this year. Armed with fresh new tunes, he’s ready to amp up the volume on the beach on his very first tour to our shores.